Commercial duty steel hinge for use on steel and wood gates. Sold in pairs. See Weight Rating Chart C attached for recommended weight based on gate size. Made of stainless steel with mild steel brackets. 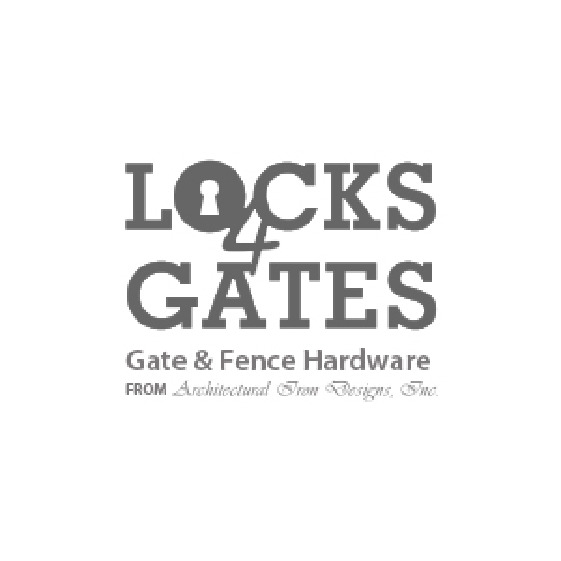 Designed for use with steel or wood gates. Gate side bracket adjusts 1/2"- 3/4". Furnished with 5/16" large Super Tek screws for installation. Fits 2" post, 2" gate frame. Removable E-Clip, furnished with security screw. Swings 180 degrees.